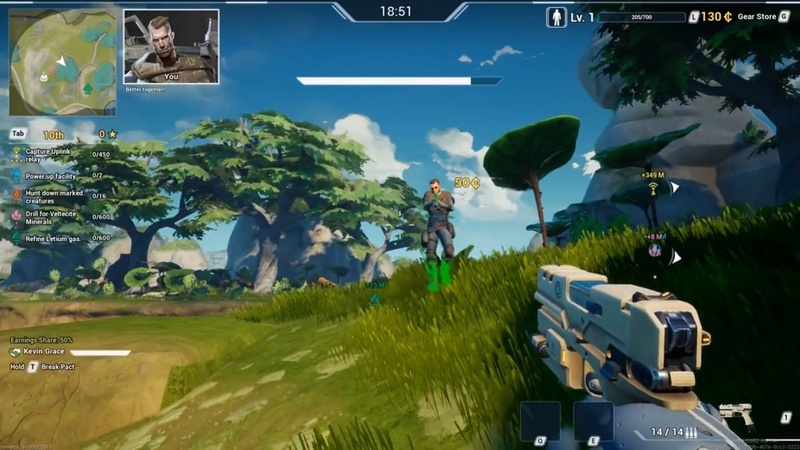 The competitive quest shooter is a PvPvE game that's just received a new trailer ahead of the closed alpha test happening later this month. Spec Ops: The Line developer Yager has revealed that its newest game called The Cycle wil release exclusively via the Epic Games Store, adding to the extensive list of games revealed this week alone, including The Outer Worlds, Control, and Quantic Dream games Heavy Rain, Beyond: Two Souls, and Detroit: Become Human. The Cycle is a competitive quest shooter, and if you're interested in seeing how it works, you can sign up for the three-day alpha test between March 28 and 30 right here. There's even a brand new video down below for you to watch before the alpha test, with a closed beta following sometime this spring and the full release coming later this year. "We're beyond excited to join forces once again with our long-time friends at Epic Games to officially introduce The Cycle to the Epic Games Store's huge community of players hungry for truly unique gaming experiences. The Cycle is a new leap forward for Yager as a self-publishing developer, which we owe to this joint partnership," said Yager founder and Managing Director Timo Ullmann. "This is a rare chance to challenge yourself with a fresh new take on competitive and cooperative multiplayer shooters, and you can get a taste of it later this month." 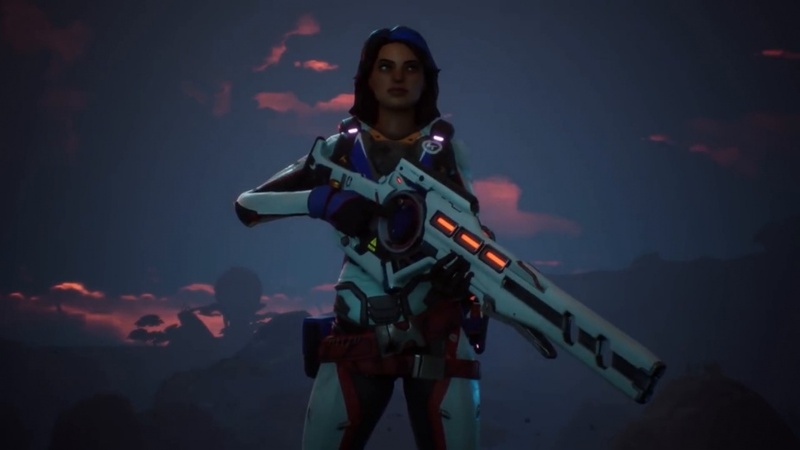 As you might have guessed from the 'competitive quest shooter' description, this combines PvP and PvE for PvPvE, meaning you're gearing up and getting weapons and powers while fighting others for the best score and to make it off the Fortuna III planet alive. You can team up with others though if you want, or kill them.